Are you thinking about something exciting to do for the weekend? 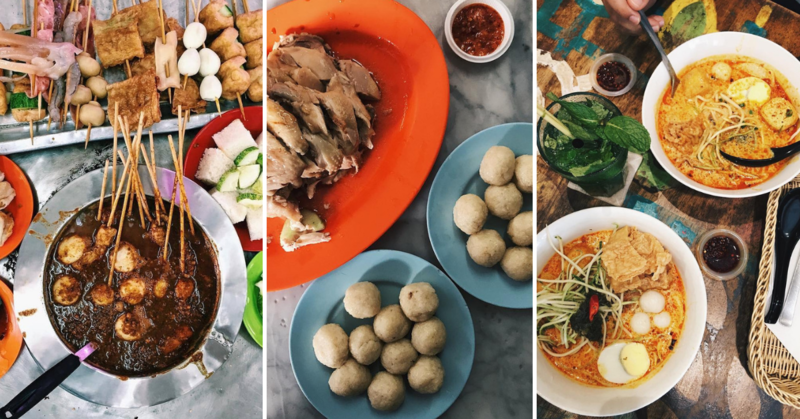 How about if you make a road trip to Taiping where you can literally feast as if there’s no tomorrow? Sounds like a plan right? Well, if you’re in it, we’ve got your back covered. 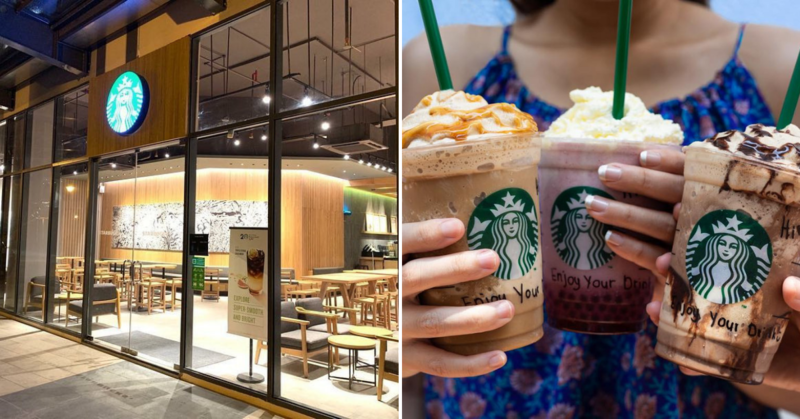 Here is a list of Awesome Places & Food You Should Try in Taiping that is specially curated for you curious foodies who are constantly on the hunt for all-things-yummy. Breakfast is the most important meal of the day and you gotta have good breakfast to start your day right. What’s so good here, you ask? Roti Bakar Arang Fadzil House is renowned for their crispy toasts with a unique twist. 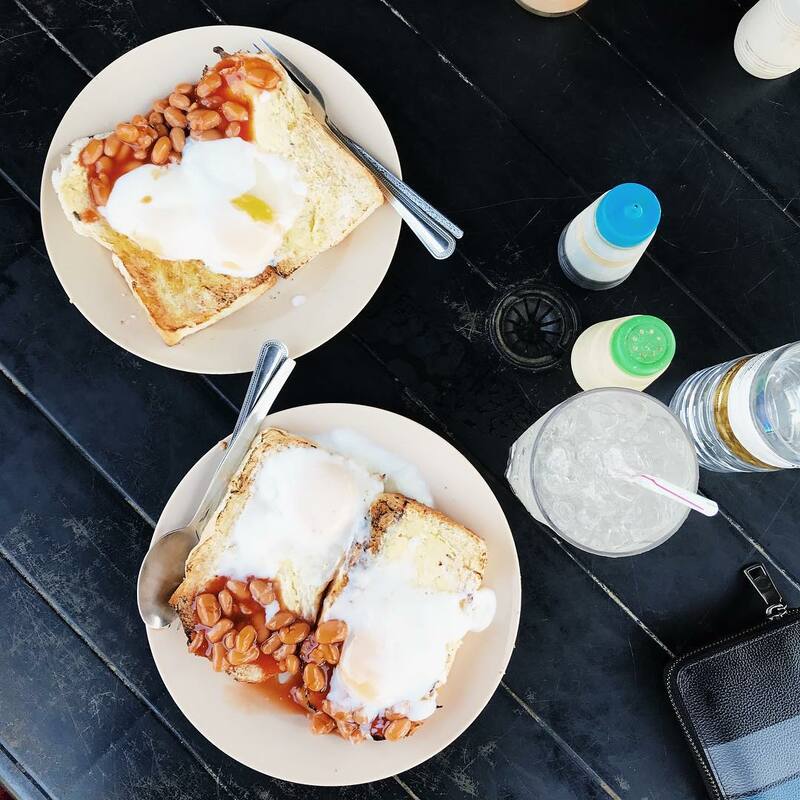 Aside from the usual half-boiled egg that is on EVERY toast, their special rendition included baked beans on top of their toasts. Wait, we forgot to mention that they still opt for an old-school style of toasting their breads over charcoal fire which actually makes their bread crispier and tastier, for sure. Besides, don’t let their name fool you, this breakfast joint also has Nasi Lemak, Bihun Sup and Mee Kari on their menu. 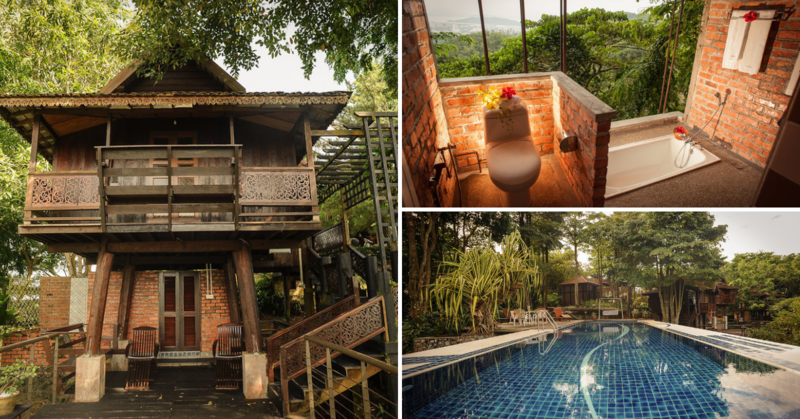 Address: 1, Jalan Perusahaan 2, Kampung Sungai Tupai, 34000 Taiping, Perak. What’s an authentic Malaysian breakfast without a dose of Roti Canai? 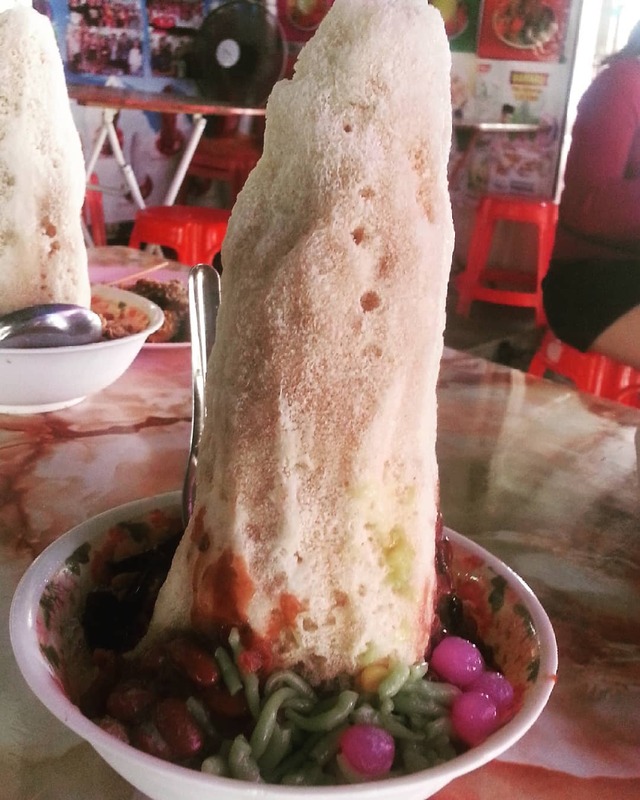 Well how about a Roti Canai establishment that has been around for more than 10 decades? We’d take that any time of any day! 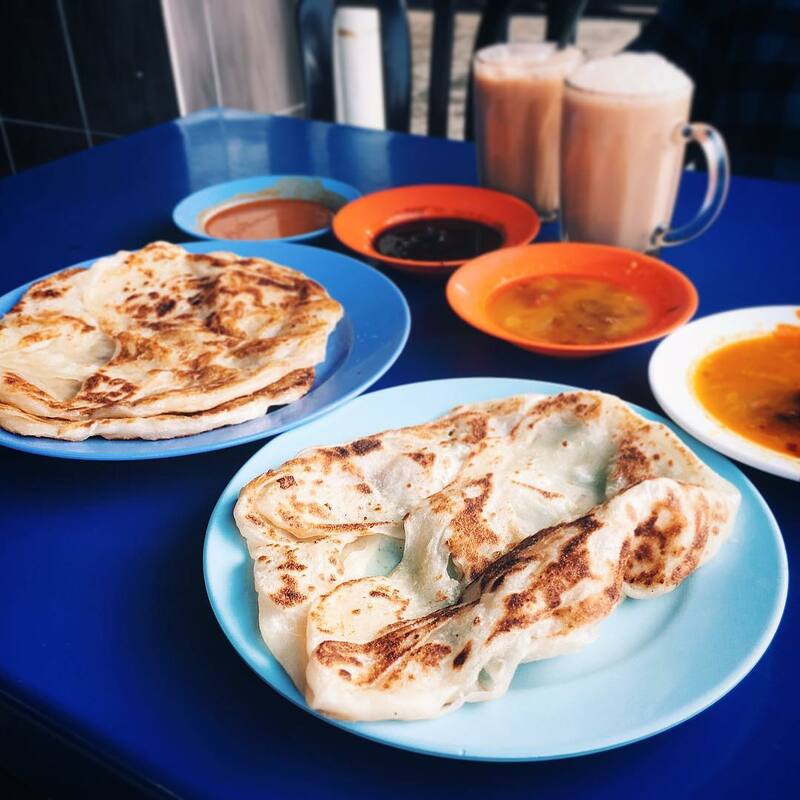 Head on over to Restoran Bismillah for their perfect combo of Roti Canai with Daging Hitam (beef) as well as a cup of rich, milky Teh Tarik. 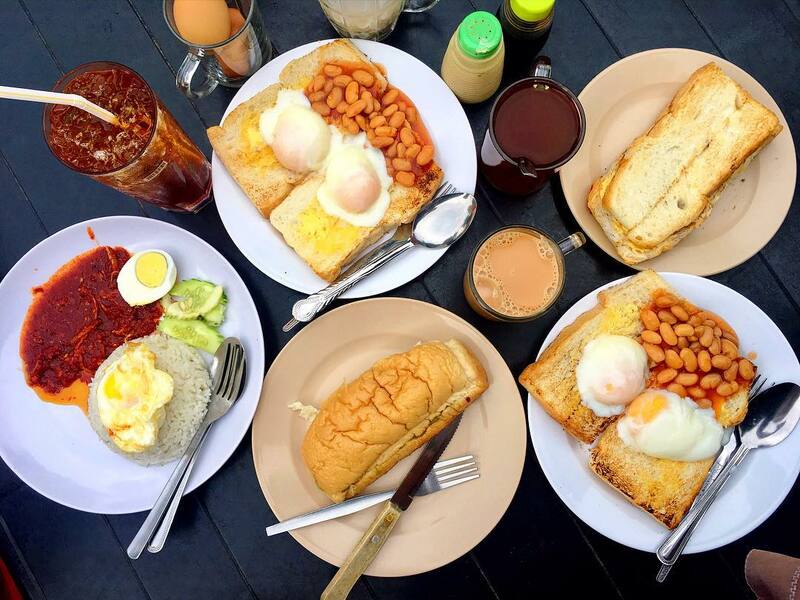 Truly an authentic Malaysian breakfast. 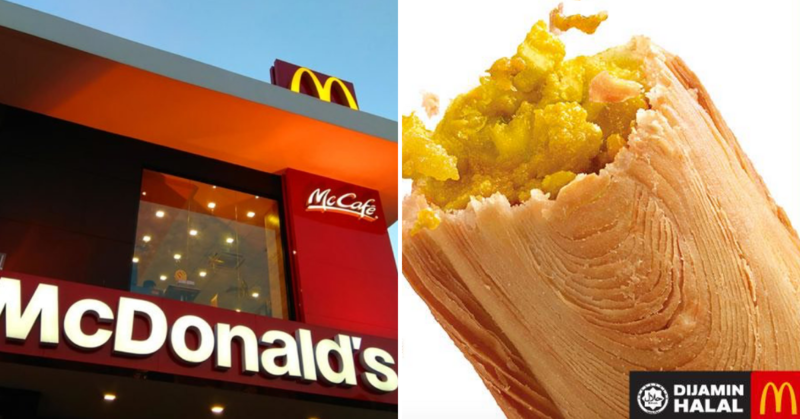 Drown yourself in their classic breakfast and the ambience in this eatery which makes you momentarily forget that you’re currently living in the 21st Century. Remember how in the past at weddings, we would be served several dishes in a tray? Rumah Makan Nasi Talam does exactly that, they serve plates of dishes to be accompanied with rice on a ‘dulang’ or tray so as to avoid wastage of food. 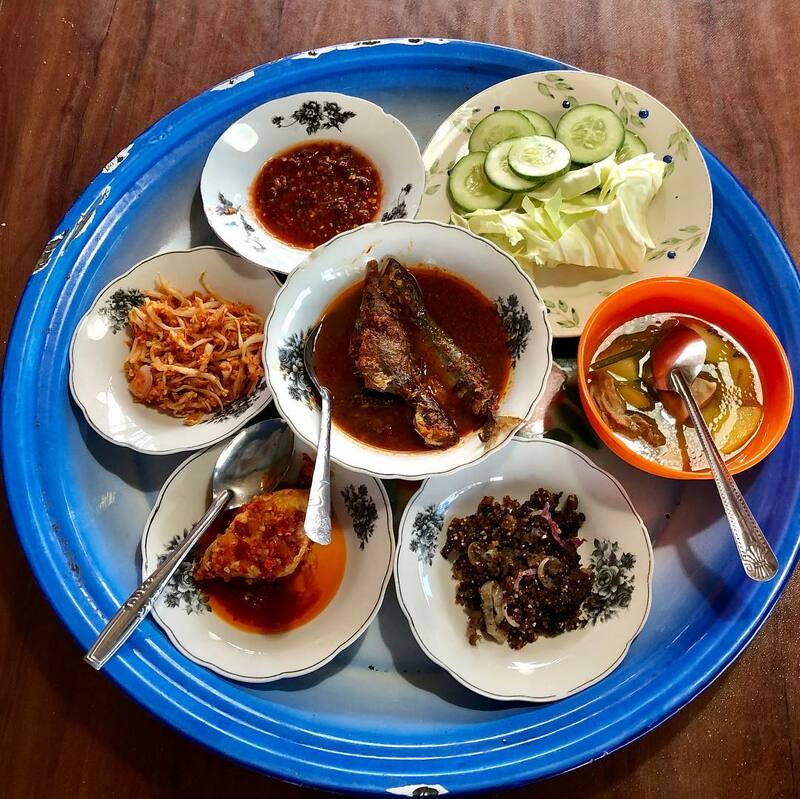 (You only get the sufficient amount of dishes according to the size of your company) This would certainly be nostalgic to foodies who grew up in a kampung. 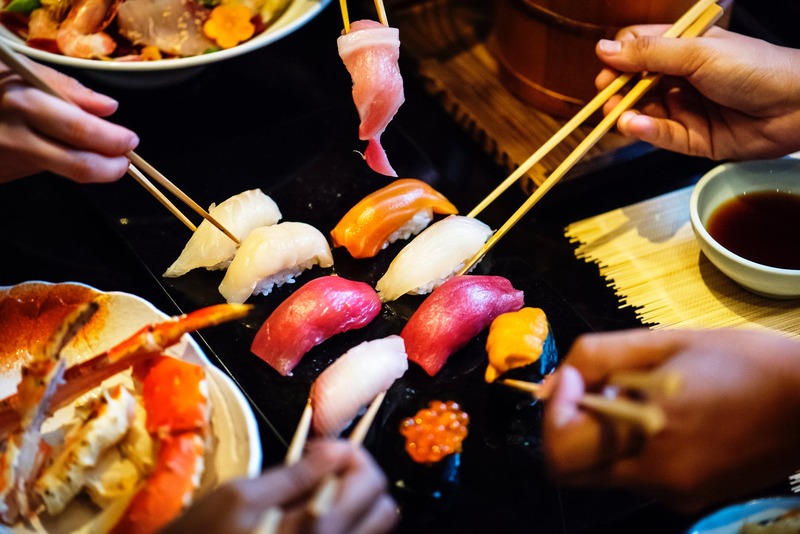 Serving authentic Malay dishes like sambal udang petai, Daging Pekasam and rice in a wooden basket lined with banana leave (to enhance its fragrance), this is a spot that will bring back plenty of childhood memories. 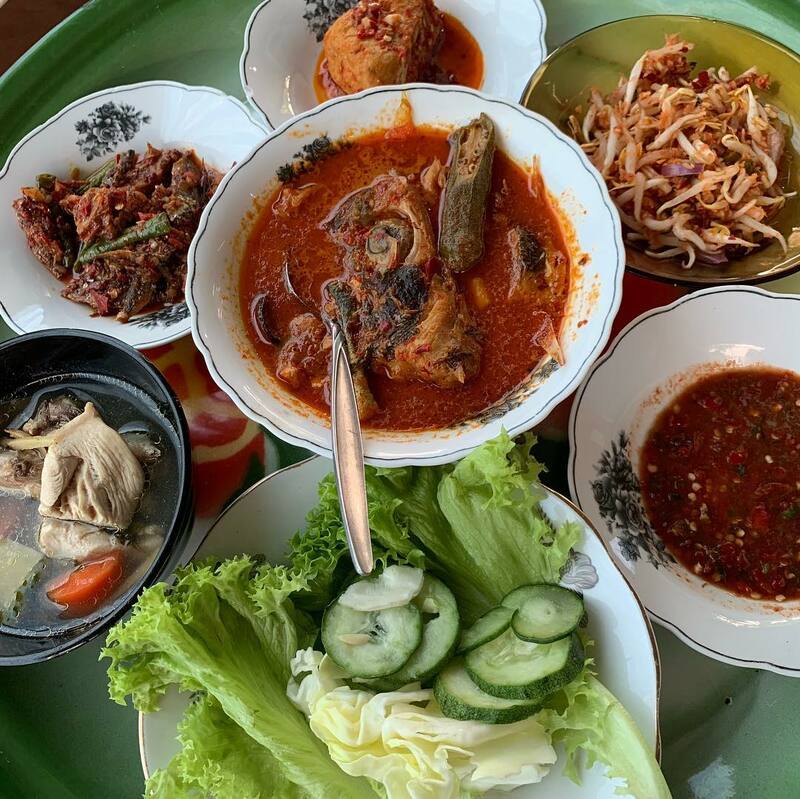 The Laksa we commonly know is that brown, thick fish broth cooked with pieces of tamarind alongside al dente Laksa noodle with slices of boiled egg. 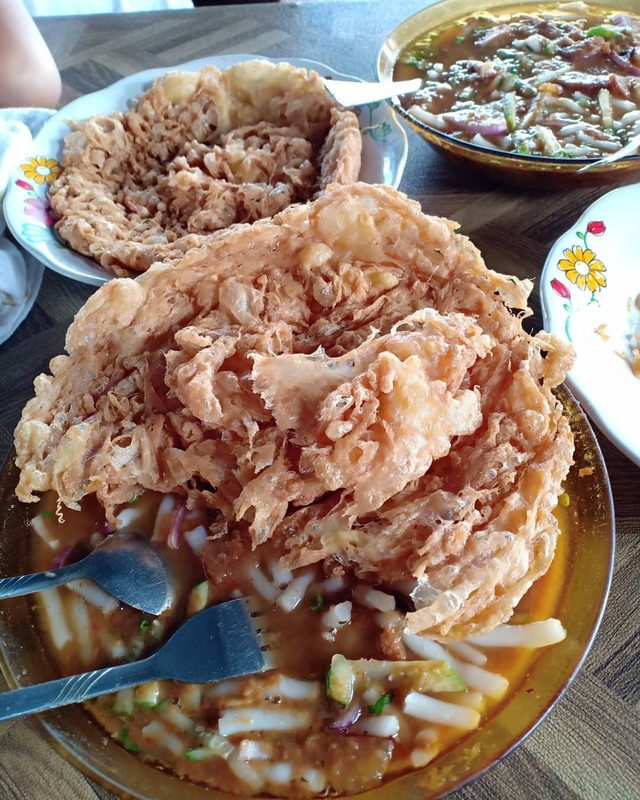 Over in Taiping, you’ll get Laksa with a twist; instead of boiled egg, they actually serve it with fried egg instead. Not just any fried egg, mind you. Their fried egg is shaped like a nest with each bite spelling out loud the word CRISPY. Honestly, who would’ve thought fried egg and Laksa would be such a perfect partner? 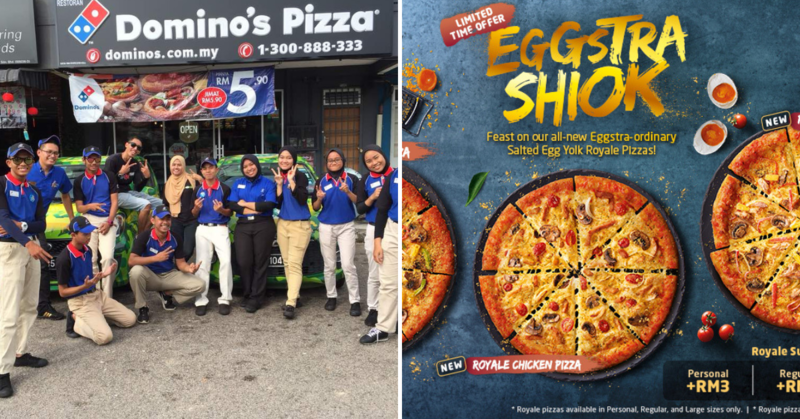 Never judge a book by its cover guys, Laksa Telur Goreng is now our favourite! 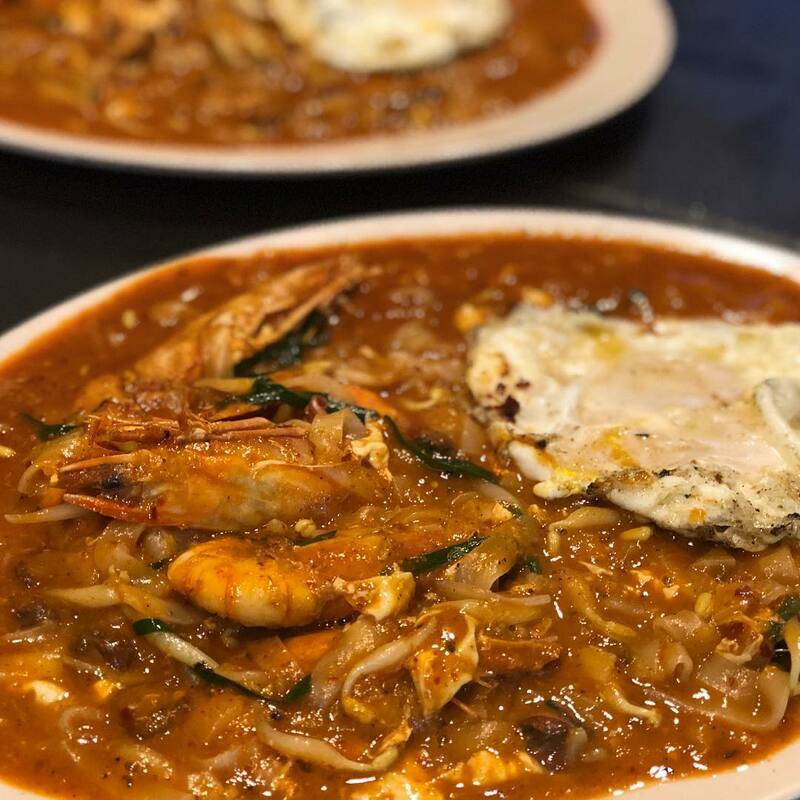 Over at King’s Char Koay Teow, we’d take a guess that they probably enthroned themselves with the name King because they serve Char Koay Teow that befits the palates of a Royal Highness. I mean, just look at how their noodles are gloriously soaked with thick, flavourful gravy. 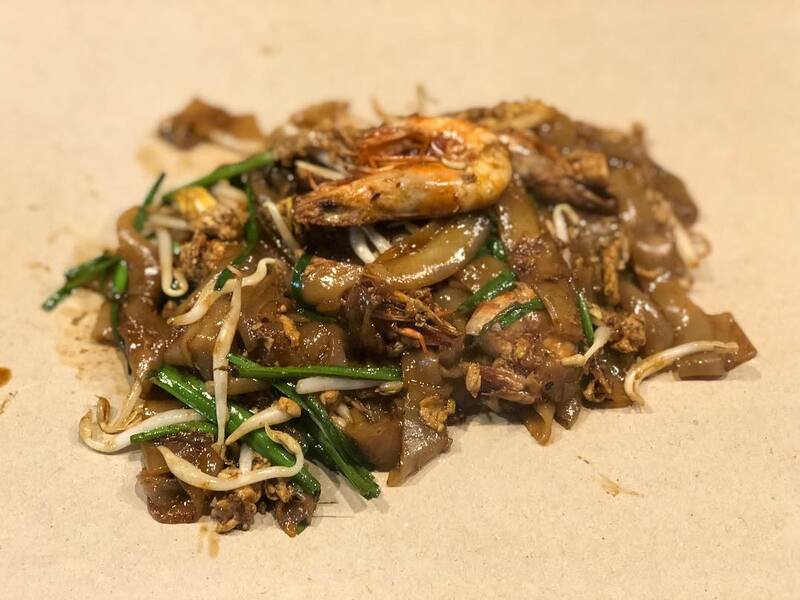 Also, need we say anything more about the large fresh prawn that comes alongside this saliva-drooling plate of Char Koay Teow? King’s Char Koay Teow, here’s a standing ovation to you. 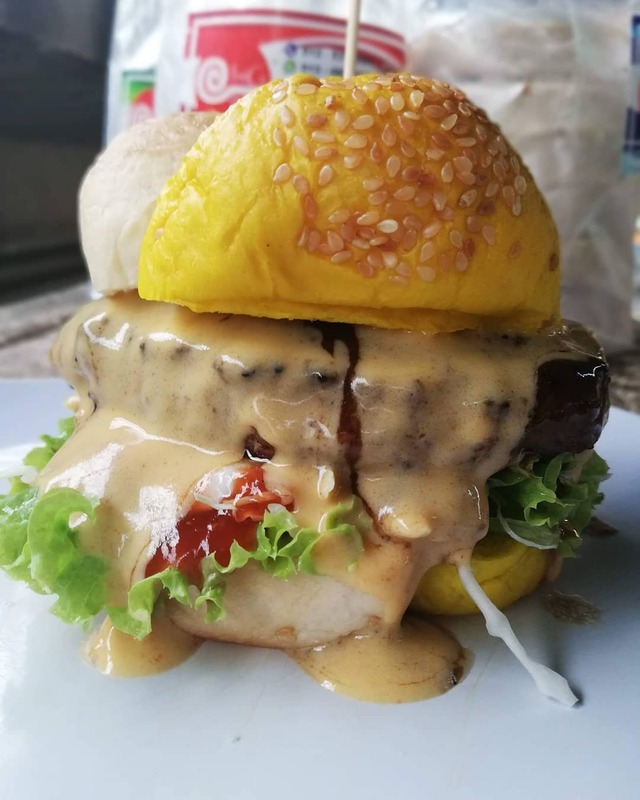 When you have this insurmountable craving for a burger with juicy patty and sauce that brings the entire burger together for a yummy-licious party, or perhaps you just feel like savouring a gigantic burger, head on over to LA Burger Kukus Taiping. 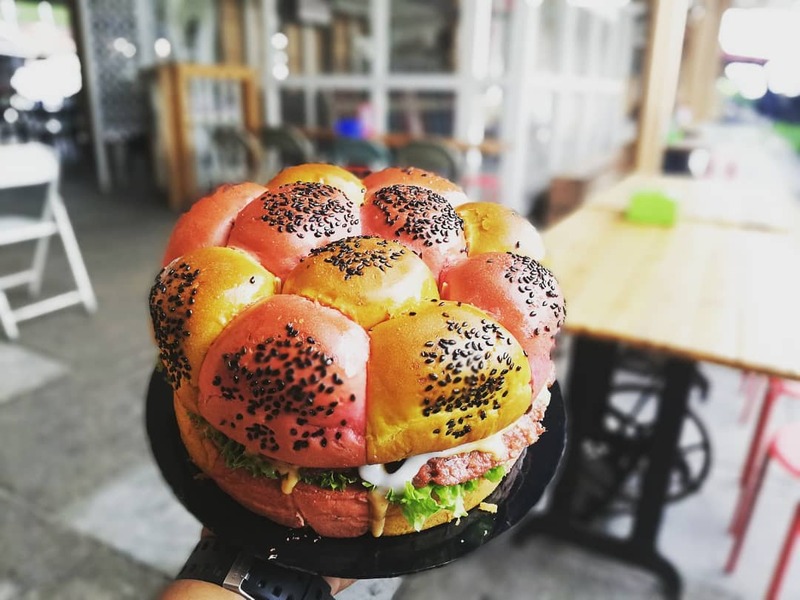 Scroll over to the second picture and you’ll see the specialty at this burger joint, BURGER CAKE. *shrieks internally* You’ve read and seen it right, they actually serve several burgers in a huge portion that resembles a cake. 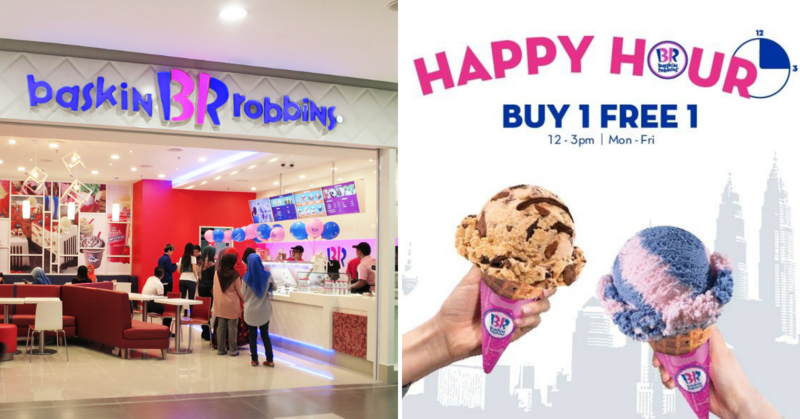 Now we all know where to celebrate upcoming birthdays, right? 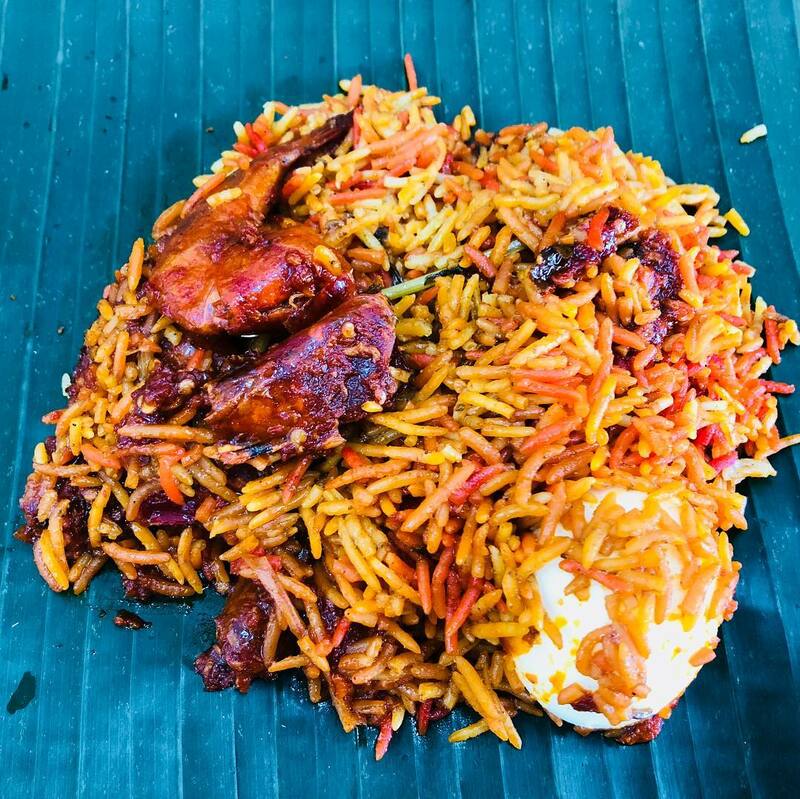 Bamboo Briyani is no longer a new kid on the block as plenty of Briyani joints have opted this cooking method, the result? A fragrant, aromatic Nasi Briyani perfectly infused with the choice of meat used. 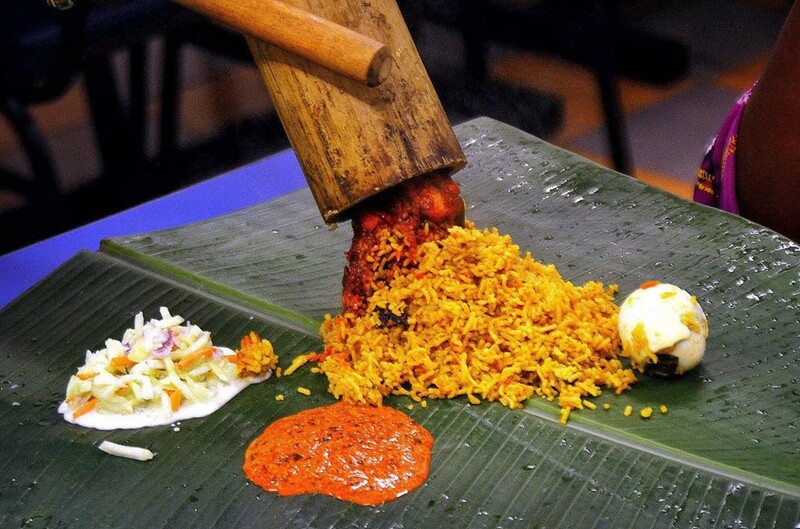 It has been known that briyani rice cooked in a bamboo will bring out its flavours but when the briyani rice gracefully slides onto the banana leaf, it’s literally a briyani heaven. Over at Kannaa’s Bamboo Masalla Briyani, their years of making authentic Briyani will blow your mind away. 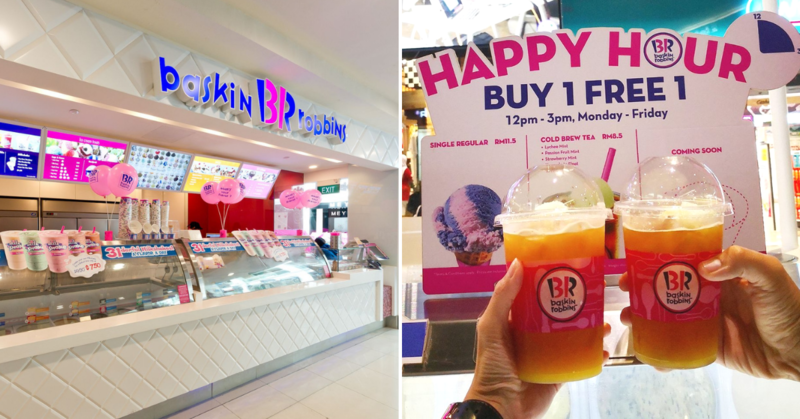 In this scorching hot weather, all that comes into our mind is a bowl of icy goodness to beat the perspiration which ends up soaking our attire. 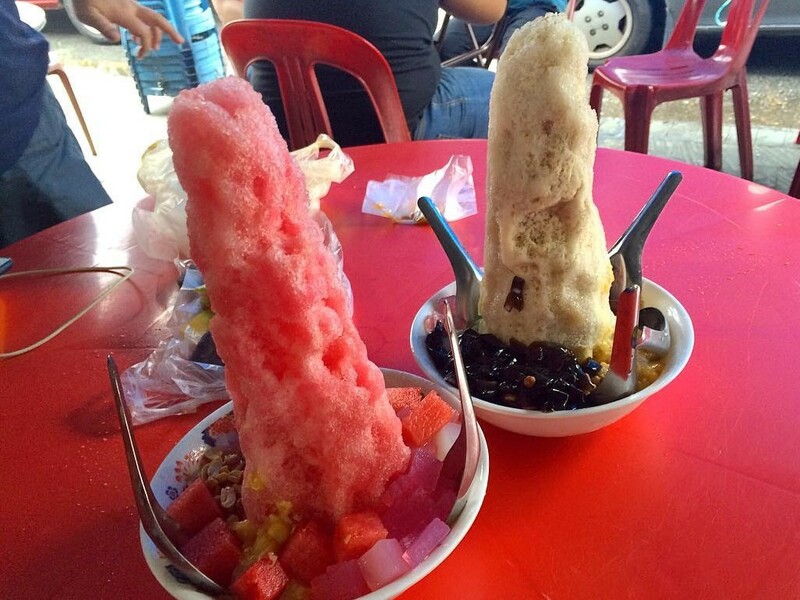 At Taiping Cashier Market, there’s an ice stall that sells all things cool and icy called Si San Ice Stall. 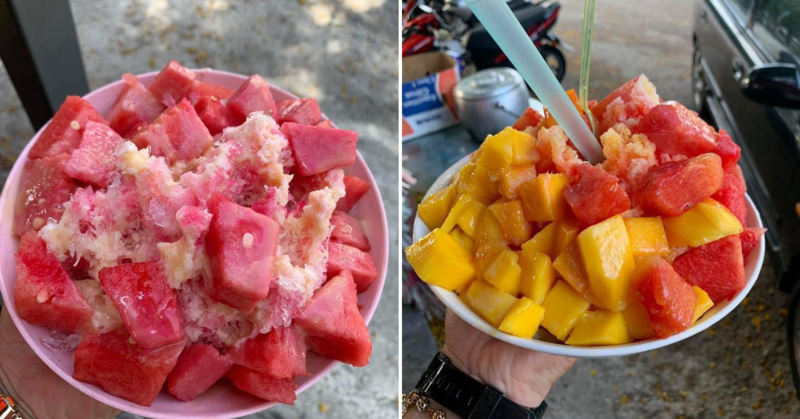 Their shaved-ice dessert is literally as high as a mountain and in our honest opinion, one bowl still isn’t enough to combat the heat at Malaysia. We’d highly recommend having two bowls. Or maybe three. 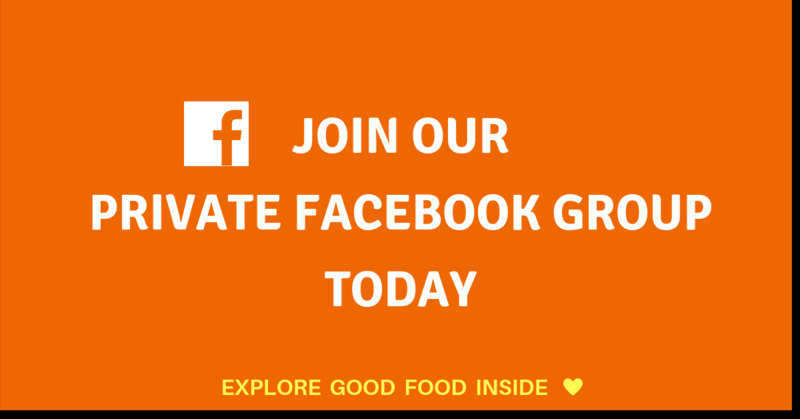 Address: Taiping Cashier Market @ Larut Matang Hawker Centre, 34000, Taiping, Perak. 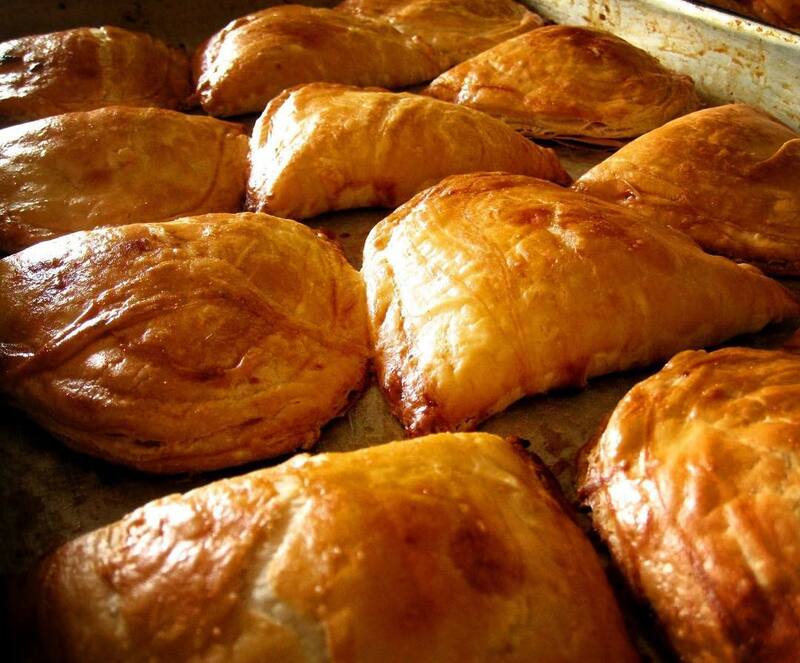 Crispy, aromatic, melt-in-your-mouth pastry are adjectives used to describe Aulong Kaya Kok at Chok Kee Confectionary. 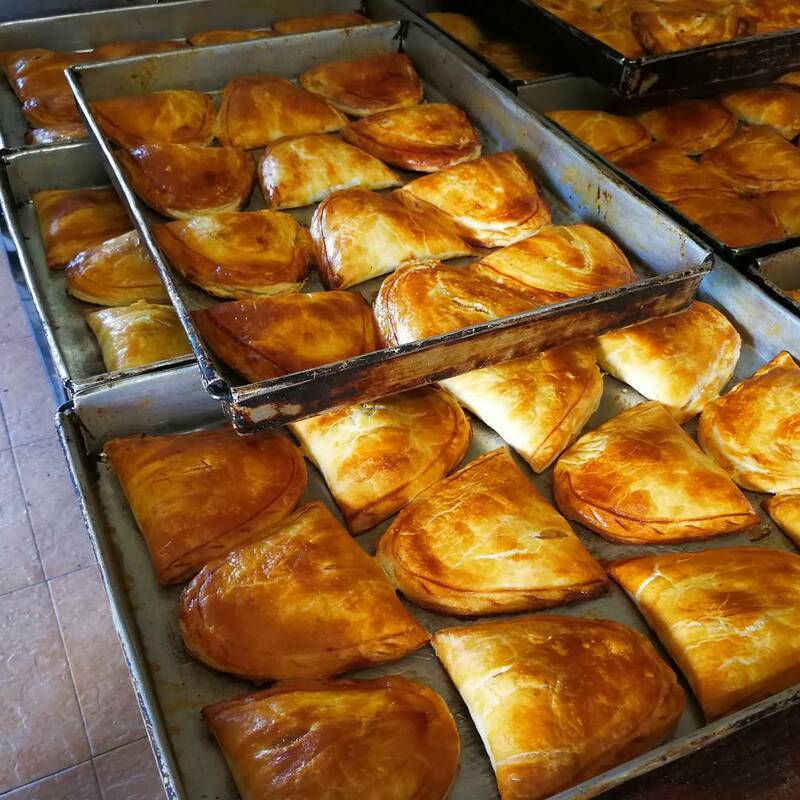 Over at Chok Kee Confectionary, you’ll not only get light and fluffy pastry skins but you’ll get the best of both worlds as their kaya is made in house from pandan! You can literally see the bakers stirring their kaya as the aroma wafts over the shop. Also, their Kaya Puff is friendly to the wallet as they are priced at less than RM 2 for a piece. Fresh, fragrant Kaya Puffs that are friendly to our wallets, these are 3Fs that made Chok Kee Confectionary our favourite. That’s another F right there. Nobody would get sick of a minimalist cafe that serves delicious food. 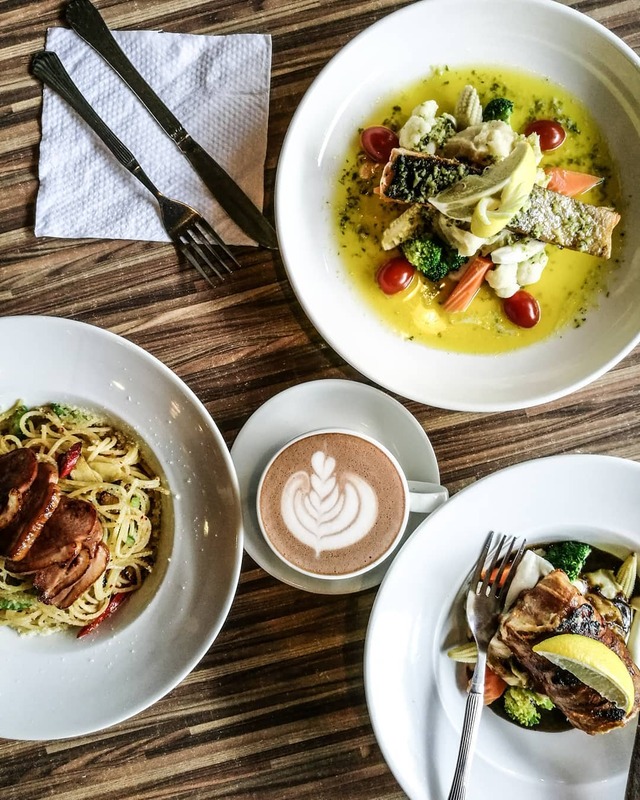 Besides, if their food is Instagrammable, that’s another plus point. 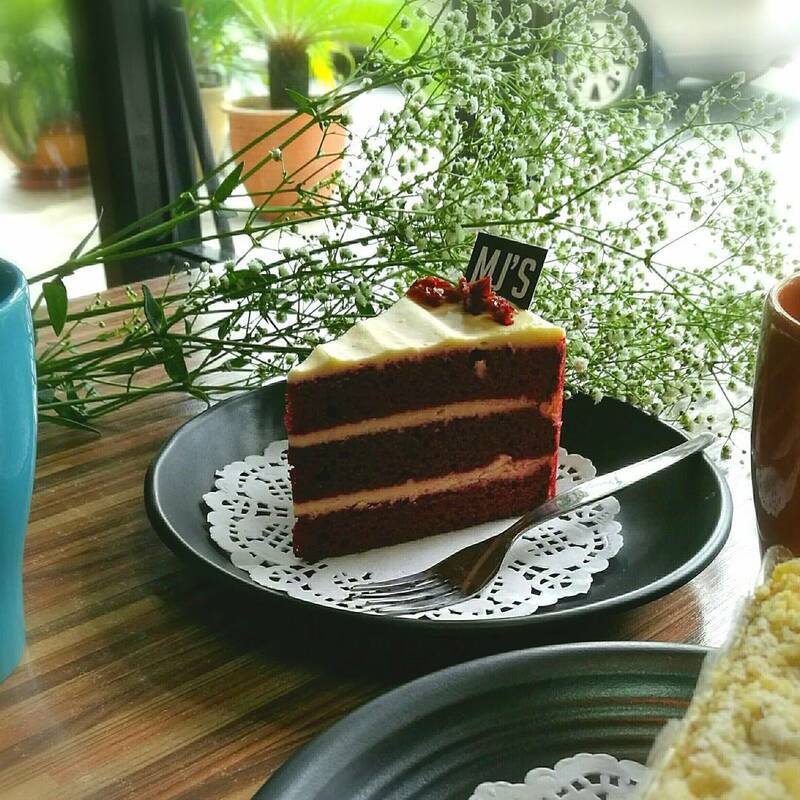 At MJ’s cuisine, you get food that’s heaven-descended and ambience that makes you wanna unwind and chill there for the entire day. 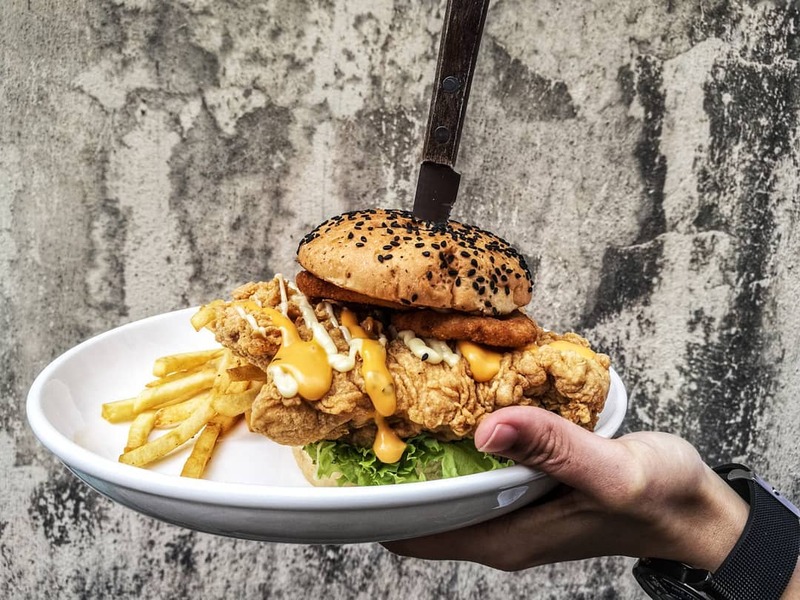 You have to try their burger with fried chicken as patty, that’s a burger that no one will ever have enough of. 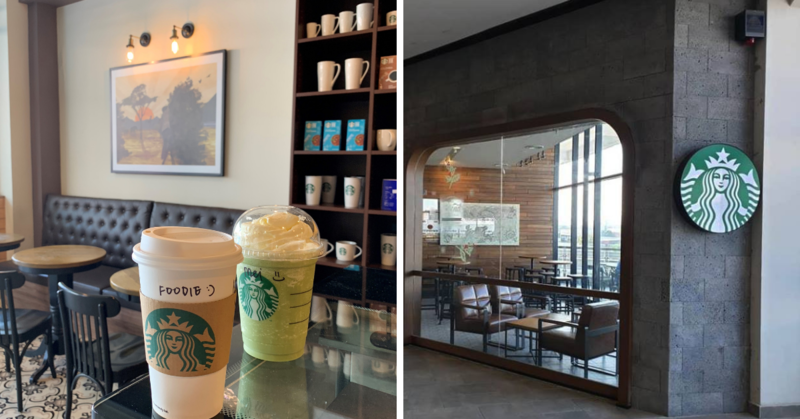 In addition, they also have cakes and coffee that are both satisfying to our sweet tooth and inner caffeine cravings. 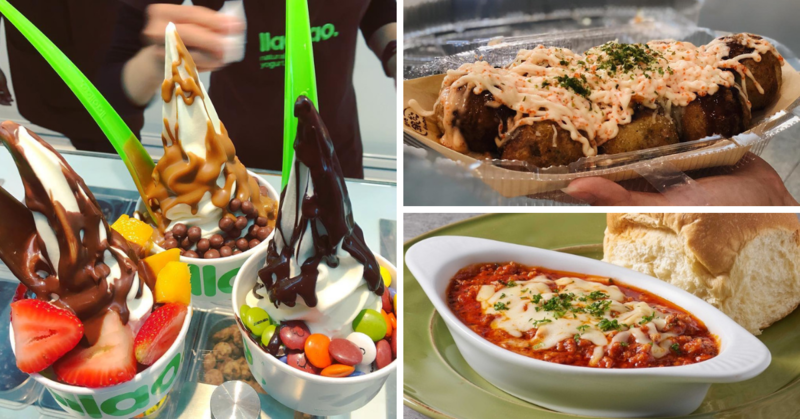 We sincerely hope you guys had fun while going through this list of Awesome Places & Food You Should Try in Taiping! 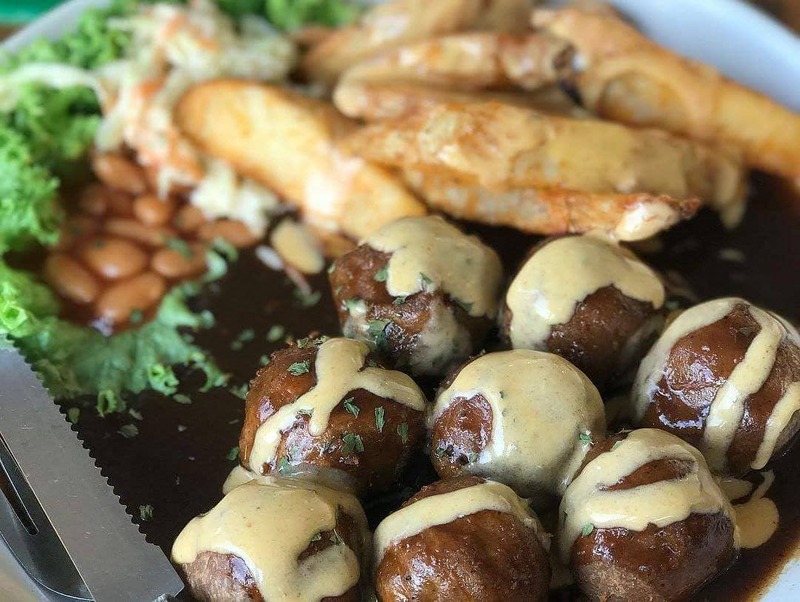 Make your way to Taiping this weekend and feast your tummies away! 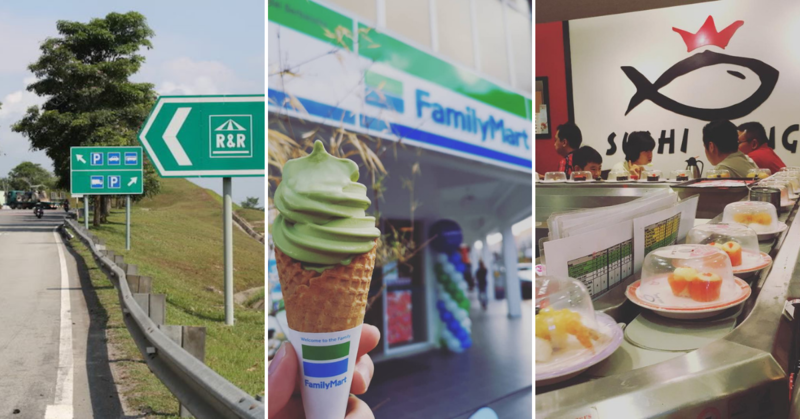 Awesome Places & Food You Should Try in Taiping!